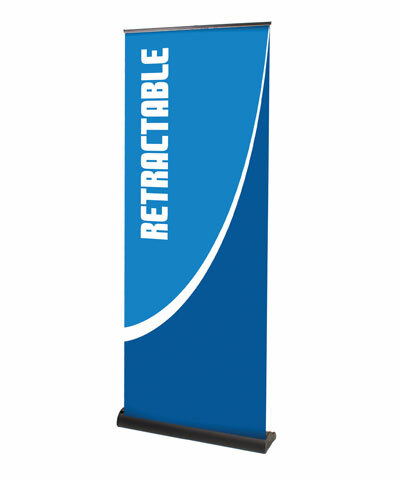 At Compex we provide a large selection of banner stands to fit your presentation. 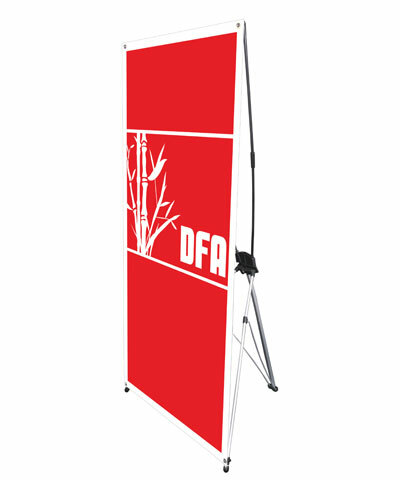 Retractable, telescopic, and spring banners are available. Various width and heights are available. 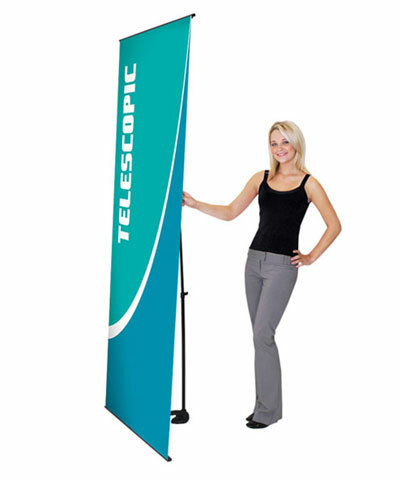 Banner graphics are printed on curl free durable vinyl using fade resistant UV inks.